Read the North Carolina Department of the Secretary of State’s info on incorporating your business in North Carolina. Check out the Chapel Hill Downtown Partnership’s guide for opening a business in Chapel Hill. The mentors of SCORE Chapel Hill Durham are experienced business owners and managers who volunteer their experience and knowledge to help small business owners and potential small business owners achieve success. In 2014, the Chapel Hill chapter was recognized as the #1 chapter in the country. Additionally, any SCORE client is welcome to attend the Chamber’s Taking Care of Business forum. In addition to their many other services, the Orange County Economic Development office now offers two small business grant programs to "stimulate both agricultural related ventures, and non-farm small business development and expansion throughout the county." The goal is to increase high-quality job opportunities for local residents. Learn more about the grant program to see if you qualify. Launch is a cooperative effort between UNC-Chapel Hill, Chapel Hill, Orange County, the Downtown Partnership, and private support. 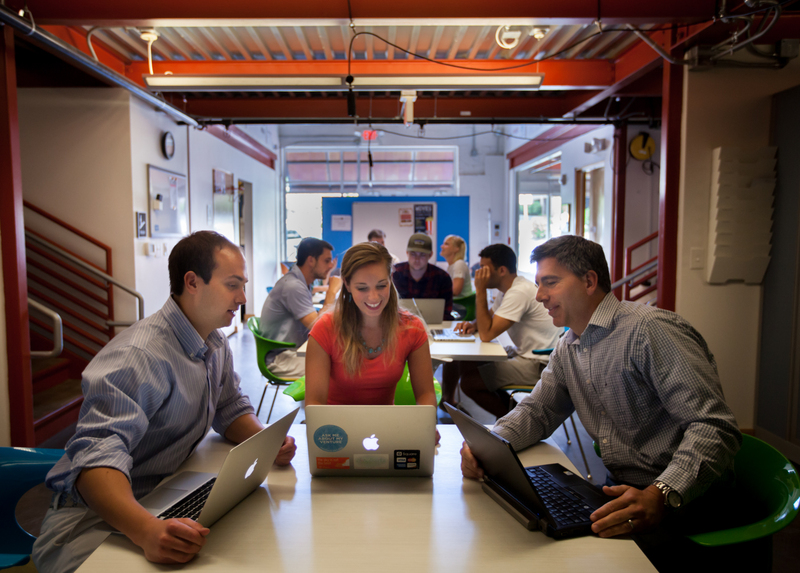 Launch Chapel Hill is an international award-winning startup accelerator located in downtown Chapel Hill, North Carolina. Twice a year, they accept applications to their accelerator program from entrepreneurs who are committed to building their early stage businesses into self-sustaining enterprises. The Piedmont Food & Agricultural Processing Center (PFAP) is a joint project of Alamance, Chatham, Durham, and Orange Counties, located in Hillsborough. PFAP’s mission is simple: to create a strong base to help launch and grow new food-businesses in the Piedmont, focusing on a 75 mile radius in all directions. The Small Business Center is located in the SOUTHBank Building in Durham located at 400 West Main Street on the third floor. Office hours are 8 a.m.-6 p.m., Monday through Thursday. Please call (919) 536-7241 for more information. If you have further questions about these or other resources, contact us at (919) 967-7075.